Out-of-network If we are out-of-network for your plan, we can still see you but will need to bill you as an out-of-network provider. This means you will pay for the cost of most, if not all, of your visit. 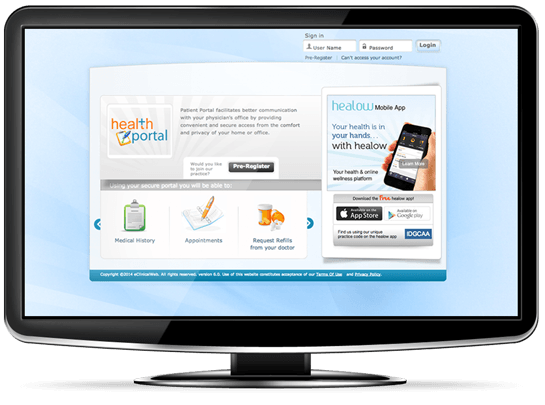 Healthshare is becoming a popular alternative to health insurance. Although healthshare plans are not true health insurances, we do evaluate plans to determine coverage, shared costs, and reimbursement timeframe. We do not contract with any healthshares and are not obligated to accept these plans. Depending on your plan, we may ask for payment at the time of service then refund you when your healthshare reimburses us. Carry your insurance card. It should have your name or the names of your covered dependents, the policy and group numbers, the claims mailing address and phone number, and the co-pay information. We may not be able to see you without verification of insurance benefits, or you may have to pay out-of-pocket for the visit.